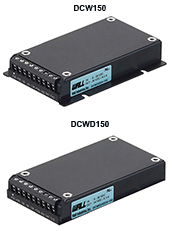 The DCW150 and DCWD150 series of single output DC/DC converters provides up to 200 watts of output power. 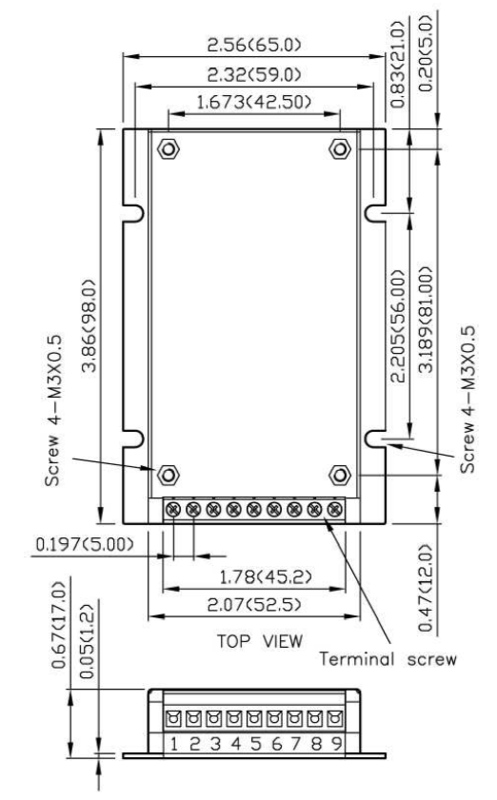 This series consists of single output models with a wide 4:1 input voltage range. Each model in this series features an adjustable output voltage, constant current mode output limit, and 2250VDC input to output isolation. 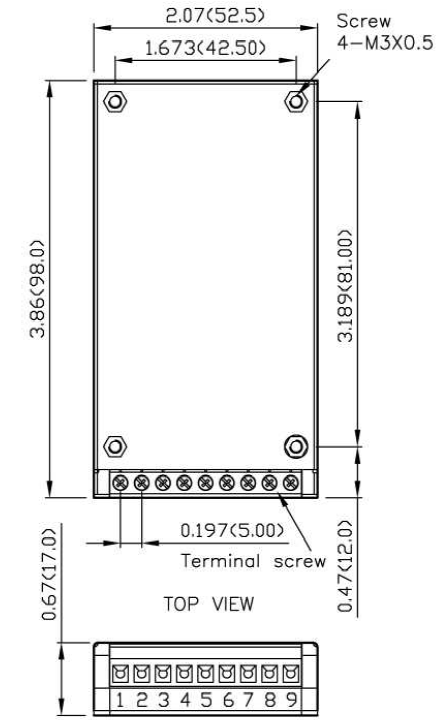 The models are also protected against over voltage, over load, short circuit, over temperature, and input reverse conditions and are compliant to both RoHS II and REACH. The DCW150 and DCWD150 series are CE marked and have UL60950-1, EN60950-1 and IEC60950-1 safety approvals. Please contact factory for order details. Dimensions: DCW150: 2.56" x 3.86" x 0.67"
DCWD150: 2.07" x 3.86" x 0.67"
Notes: (1) Measured at Full Load. (2) The remote ON/OFF control pin voltage is referenced to –Vin. The negative logic is optional. (3) The CC mode is Constant Current Mode and is tested at nominal input voltage. (5) The standard module meets EMI Class A without external components. CAUTION: This power module is not internally fused; an input line fuse must always be used. If the load has sourcing capability (ex. Battery or super capacitor), an output line fuse must always be used.